This is such a wonderful soap to use! 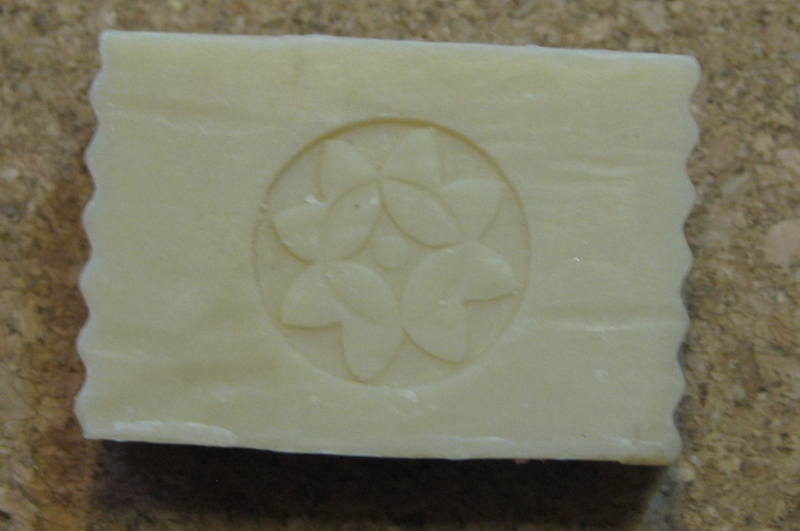 soap for 30 years and recently discovered the luxury of olive oil and goat milk soap. If you are interested in learning more let me know and I will devote a posting to soap making techniques. I make lip balm, body spritzers, bath salts and teas, and massage oils. I am happy to share my knowledge if you will but ask. I also enjoy making and using fresh face masks. I will share with you a recipe I enjoy using. Remember you are working with perishable items so don’t make more than you can use within a day or so and refrigerate any leftovers in a sealed container. Avocados are rich in natural oil, protein, vitamins A, B, and E, and unsaturated fatty acids. I include it in lip balms and skin products. Mix 1/2 avocado, one teaspoon honey, and one tablespoon plain yogurt until creamy. Spread on skin and let sit for 15 minutes. Rinse with warm water, pat dry, and apply your regular moisturizer. This entry was posted in bath and body products, DIY, Recipe. Bookmark the permalink. I am VERY interested in making soap! Can you please email me your instructions or “recipe” for soap?? Also interested in other household items like dish soap, shampoos etc. 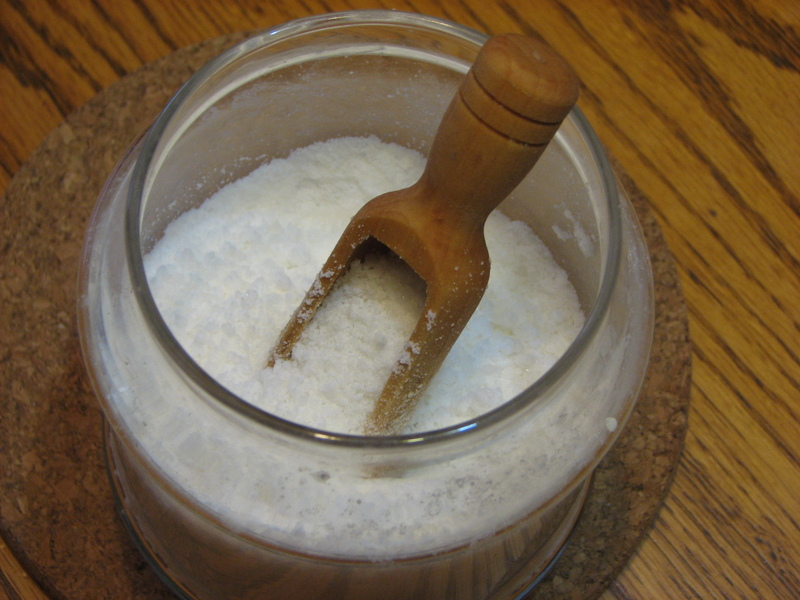 I have recently starting making my own laundry detergent and I love it! Thank you! Thank you for your interest! I will make a point of focusing my next post on soap making, etc. I do have recipes that I would be happy to share with you. Look for something this weekend. Thank you again for visiting my blog page. If you have friends that you think might be interested please refer them too. Would love to have your instructions for the soap. I have been blessed to have used Liz’s soap. The olive/goat mild soap is wonderful. Keep up the information sharing and let us all know when we can purchase your products! I believe other website proprietors should take this web site as an model, very clean and great user pleasant pattern . Hmm it seems like your blog ate my first comment (it was super long) so I guess I’ll just sum it up what I submitted and say, I’m thoroughly enjoying your blog. I too am an aspiring blog blogger but I’m still new to everything. Do you have any suggestions for novice blog writers? I’d really appreciate it. Have you ever thought about including a little bit more than just your articles? I mean, what you say is valuable and everything. Nevertheless think about if you added some great photos or video clips to give your posts more, “pop”! Your content is excellent but with pics and clips, this website could certainly be one of the very best in its field. Fantastic blog!